Here comes the fun! Following a sneak peak at the film, audiences finally have a look at the real teaser trailer for Guardians of the Galaxy Vol. 2 and it looks like everything that could be wanted. While writer/director James Gunn has done plenty to hide what to expect from the plot, this trailer does enough to re-familiarize everyone with the kind of fun to expect from this group. Most notably for me though, is just how amazing and clean the imagery looks. GOTG Vol. 2 is notable for being the first film to shoot with an 8K resolution camera (the Red Weapon 8K) and the trailer alone shows just how wild that is. The look of facial textures and the visual effects are incredibly bright and crisp, which bodes well for the film as a whole. 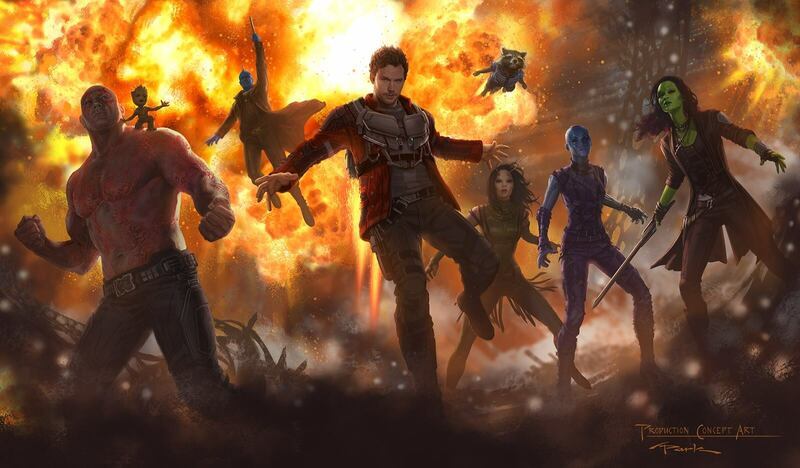 Shots of big creatures and of just the faces of Star-Lord and company are impressive. 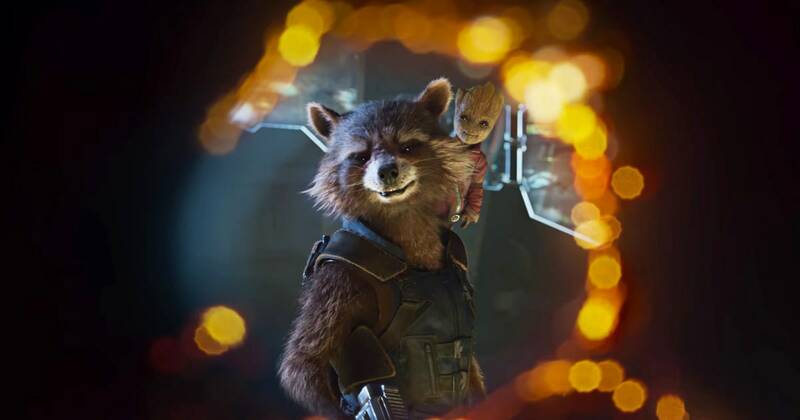 Of course, there is also the fun of seeing Rocket, Baby Groot and others back again. The whole Groot thing is a mix of hilarity and cuteness, given the new size of everyone's favorite tree companion (take that Giving Tree!). Meanwhile, the interplay between the Guardians already feels familiar once again, just from a simple conversation about tape. And there's Drax being his way, which allows for some very great humor of a different sort. It is all very promising. Gunn is a smart enough filmmaker to know that a film like this has to be more than just bigger, like many sequels, so here's hoping he will really dive into the character dynamics more, let alone go for some emotional stakes. It is well known that Kurt Russell has been cast as Star-Lord's father, which is incredibly fitting, given the 70s/80s rock n roll vibe of these films so far, but that should ideally amount to more as well. Regardless, there's plenty to look out for, as the release date gets closer, so here's hoping all the GOTG Vol. 2 marketing is this much fun, without revealing too much about the actual film's plot, etc.